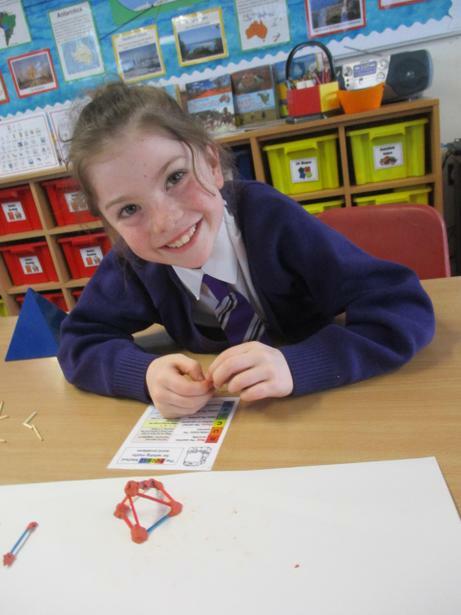 It has been another busy 2 terms with a lot of exciting activities taking place. 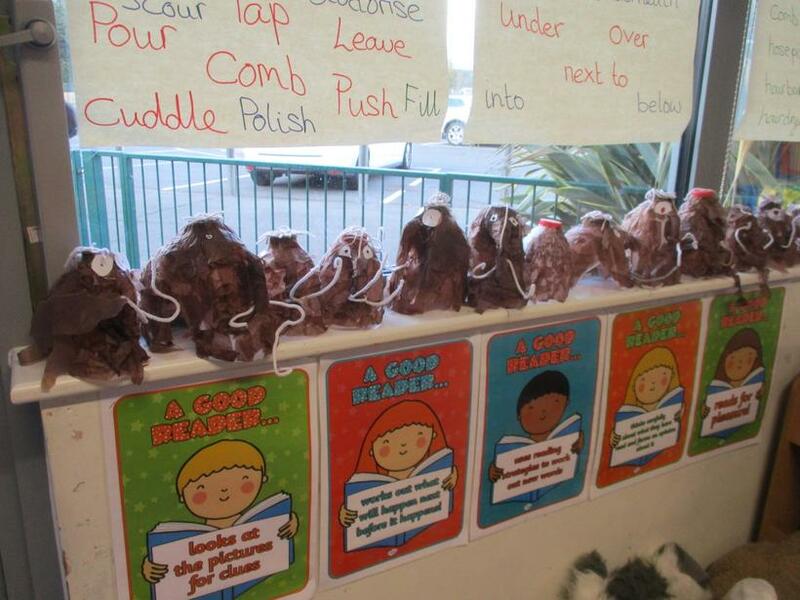 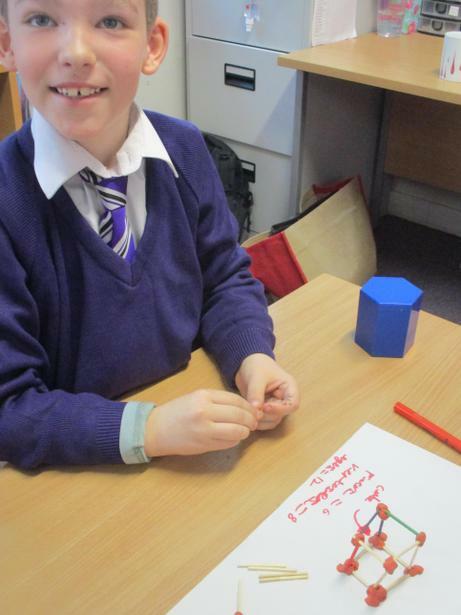 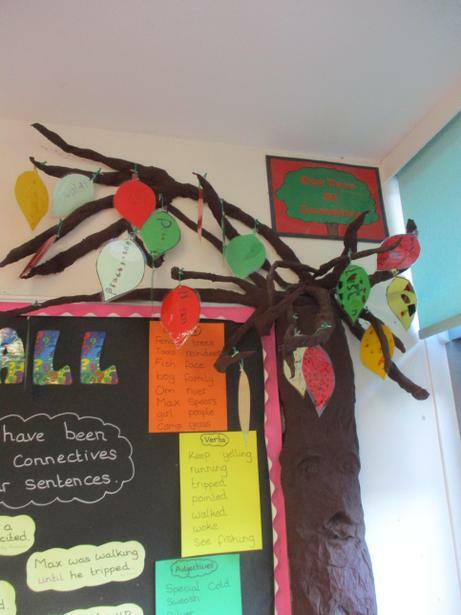 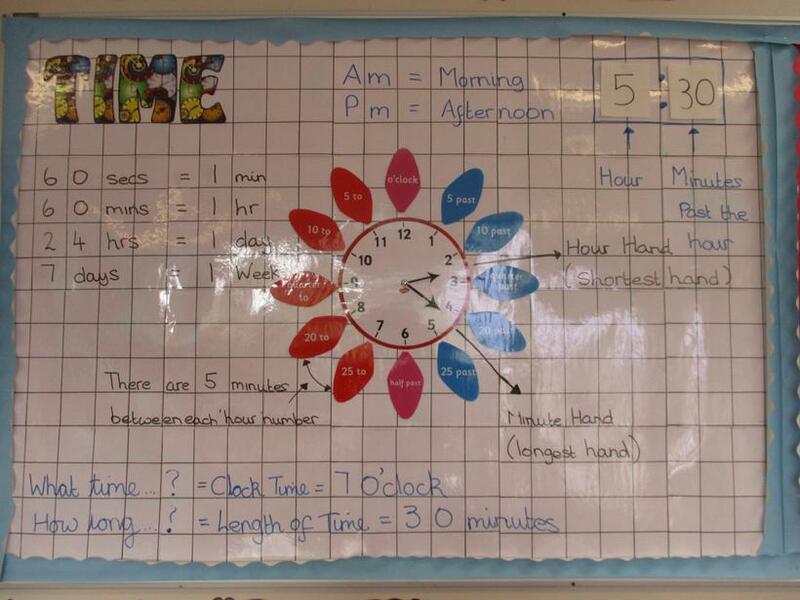 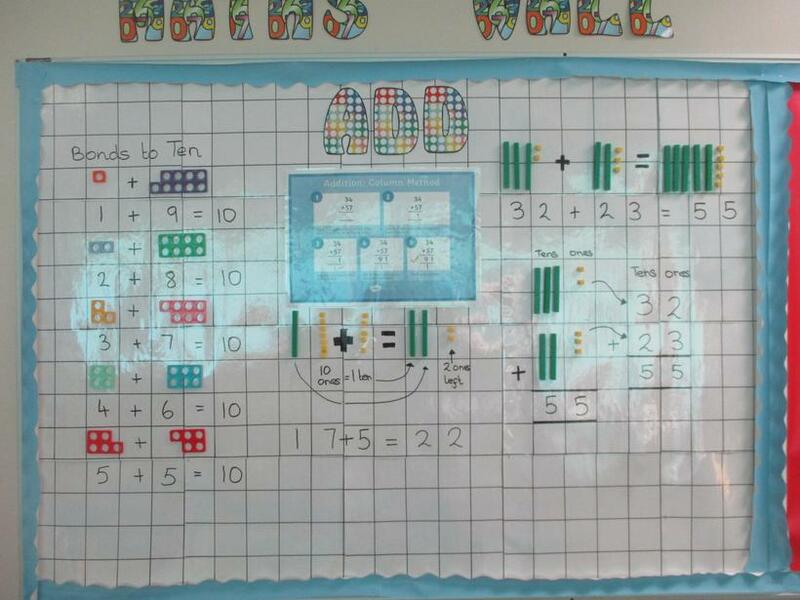 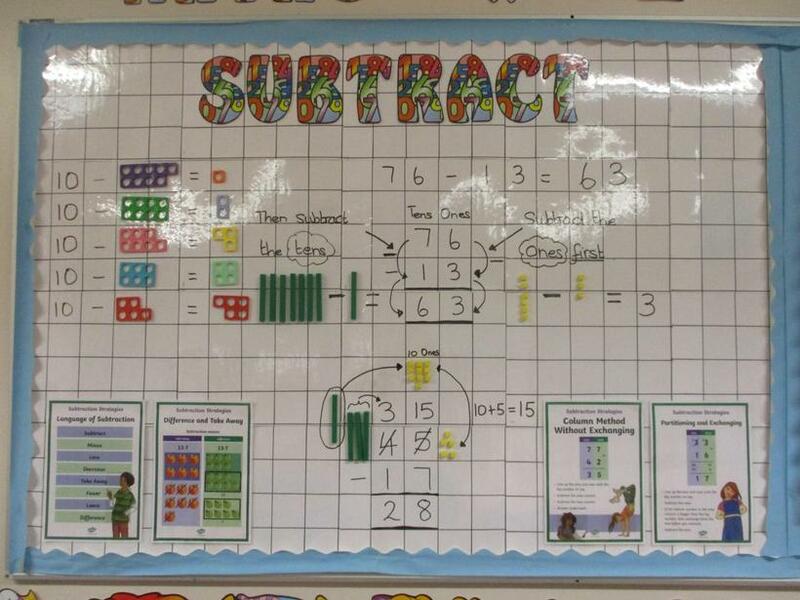 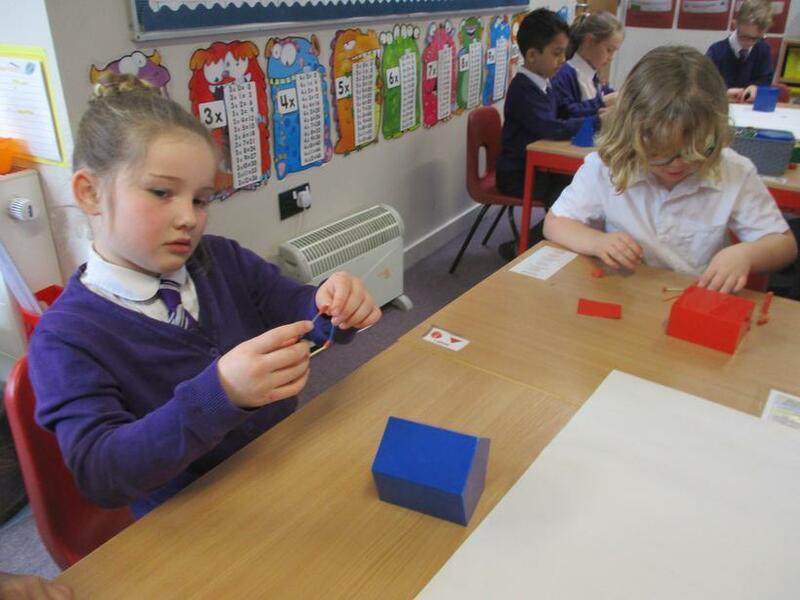 The class has continued to make good progress and become more independent in their learning. 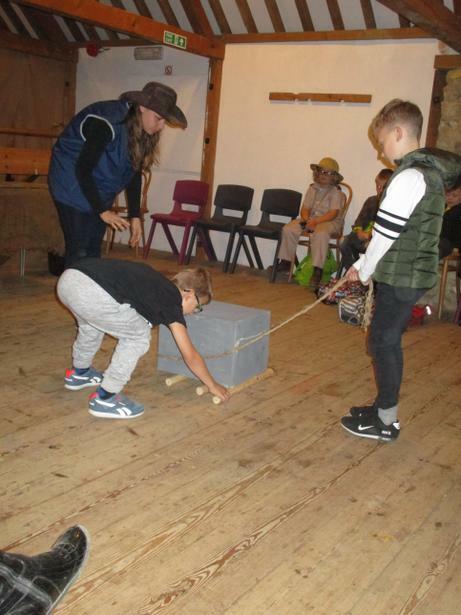 It has also become more noticeable how they support each other and have learnt to persevere with more challenging tasks. 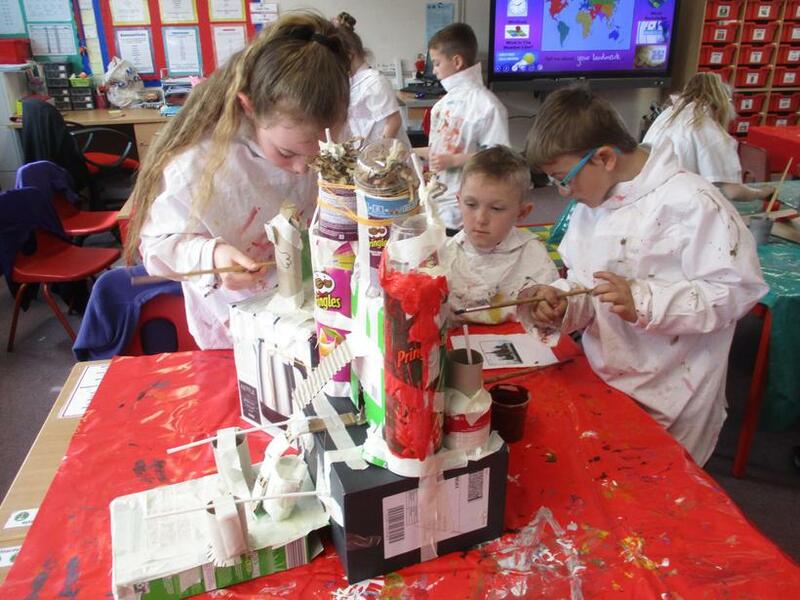 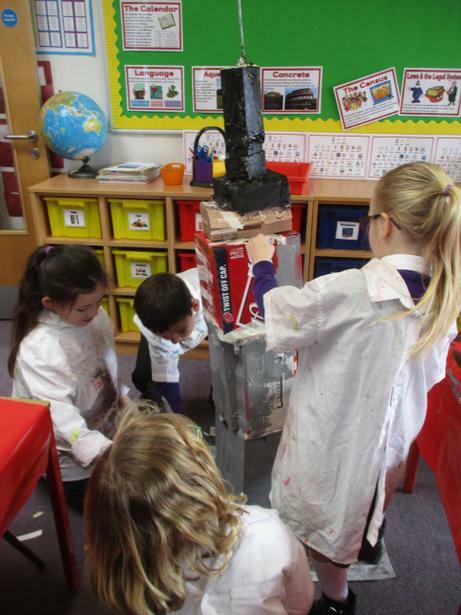 Zebra Class has finished the term by making Landmark Structures from around the World out of recyclable boxes and packaging to tie in with our Geography topic on Continents. 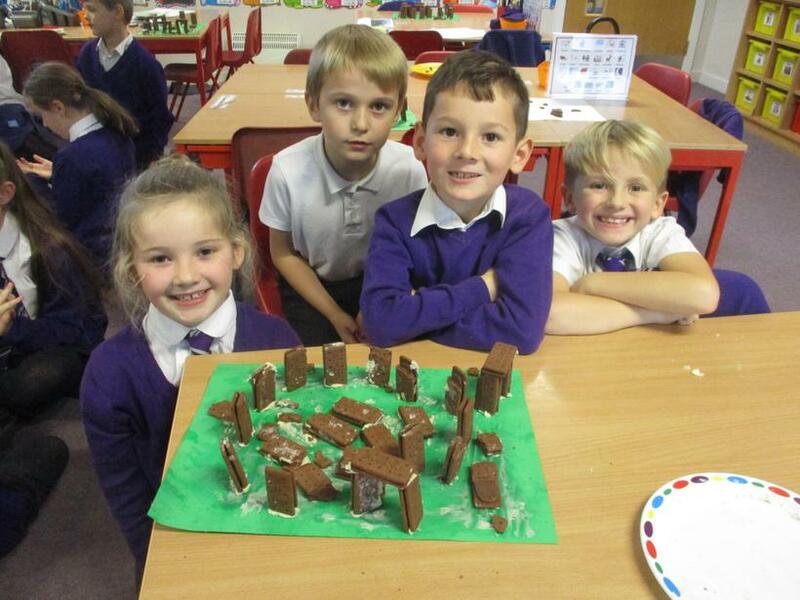 They had great fun and worked well together in small teams. 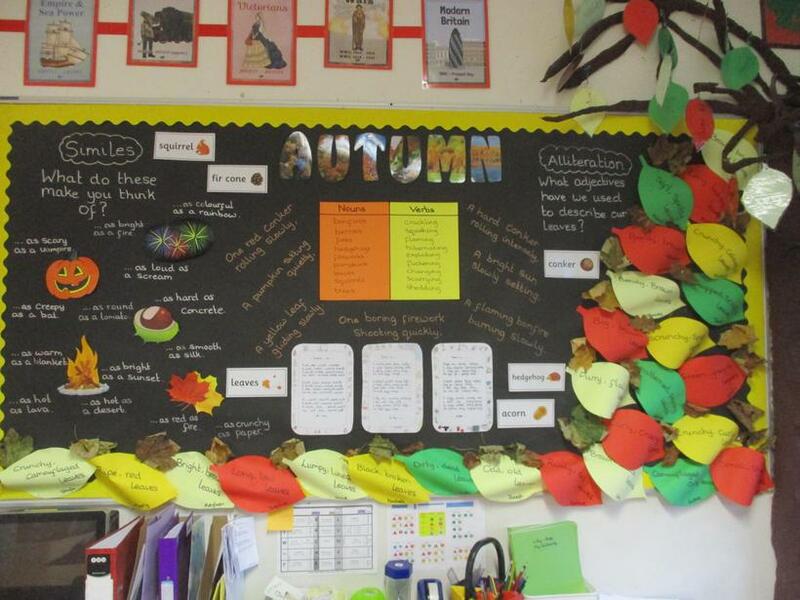 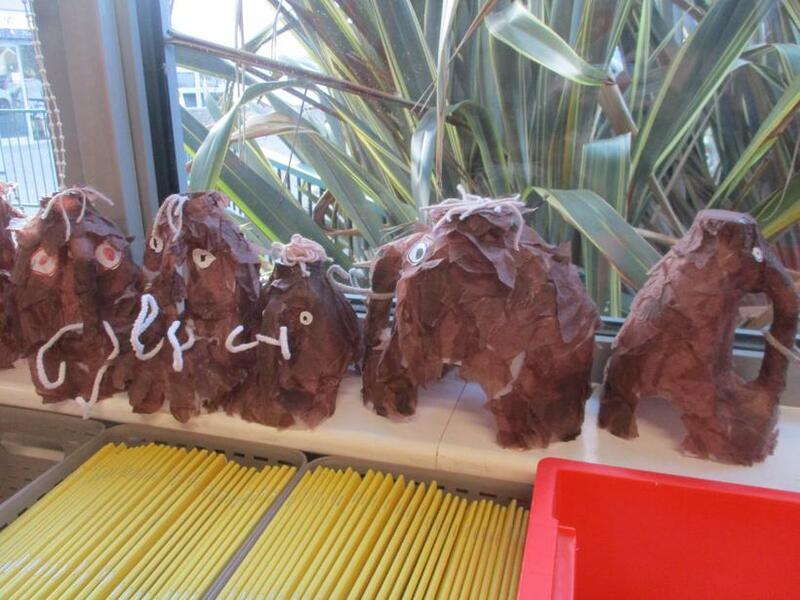 There are still some finishing touches to be done but can you tell what they have been creating? 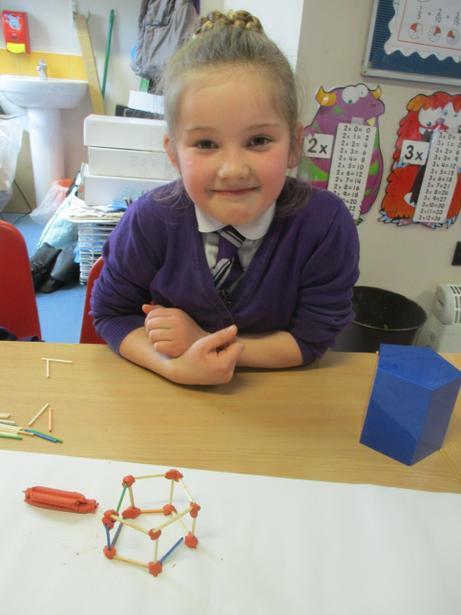 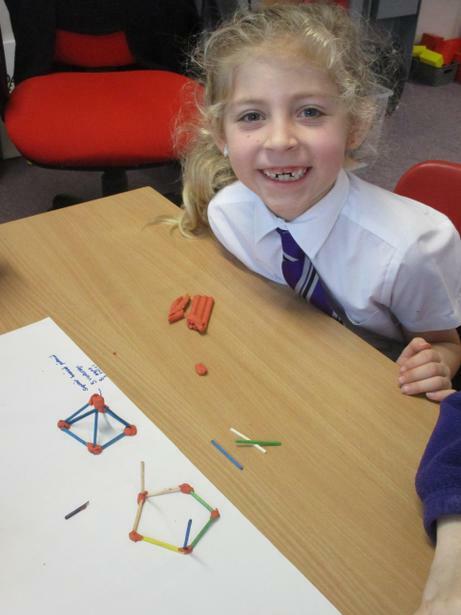 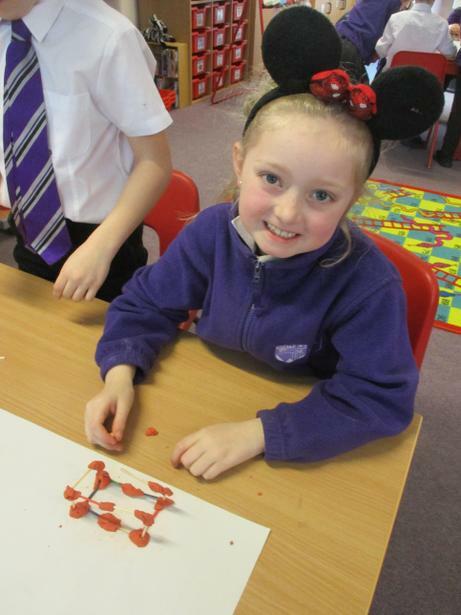 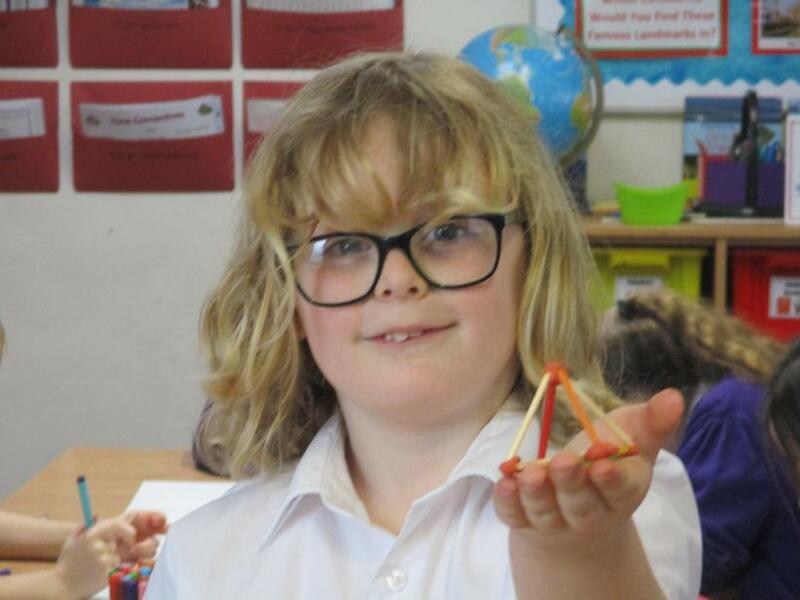 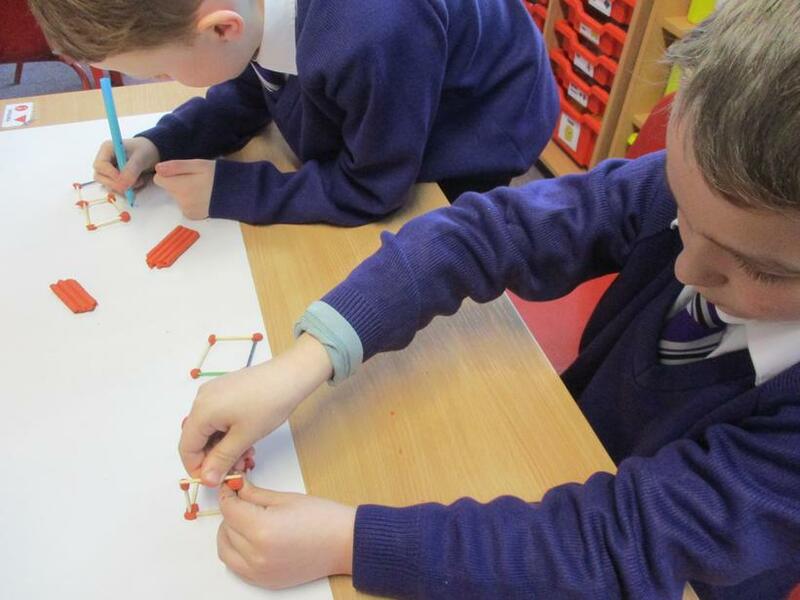 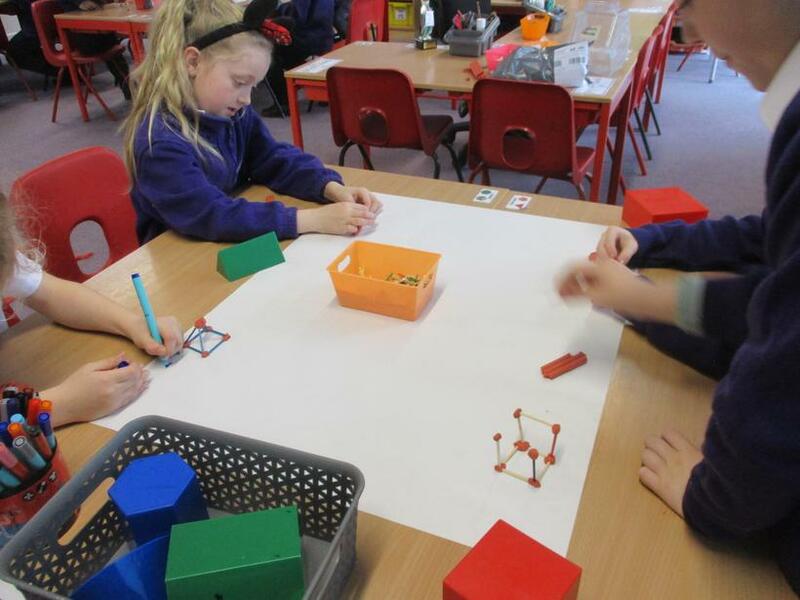 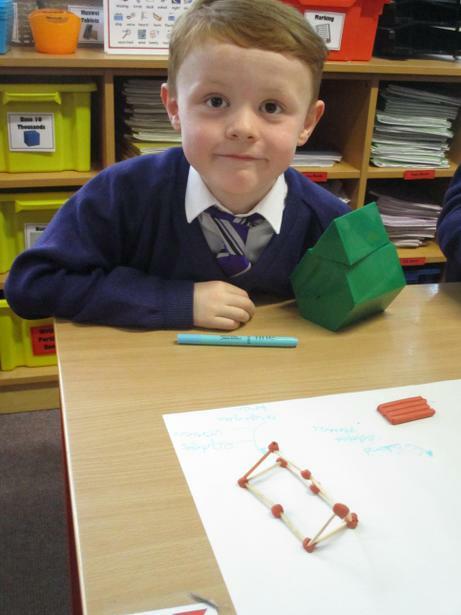 Zebra Class really enjoyed making their own 3D shapes out of small sticks and plasticine. 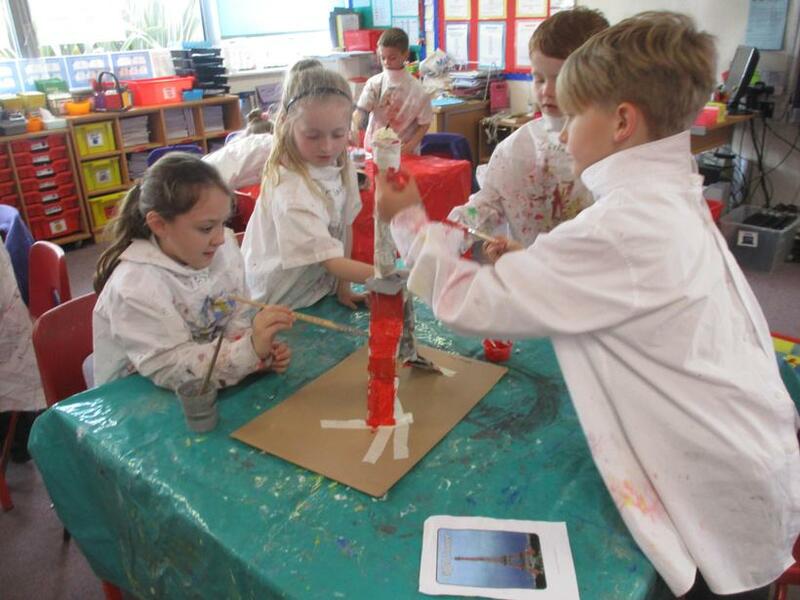 They had to rely on team work to create their master pieces! 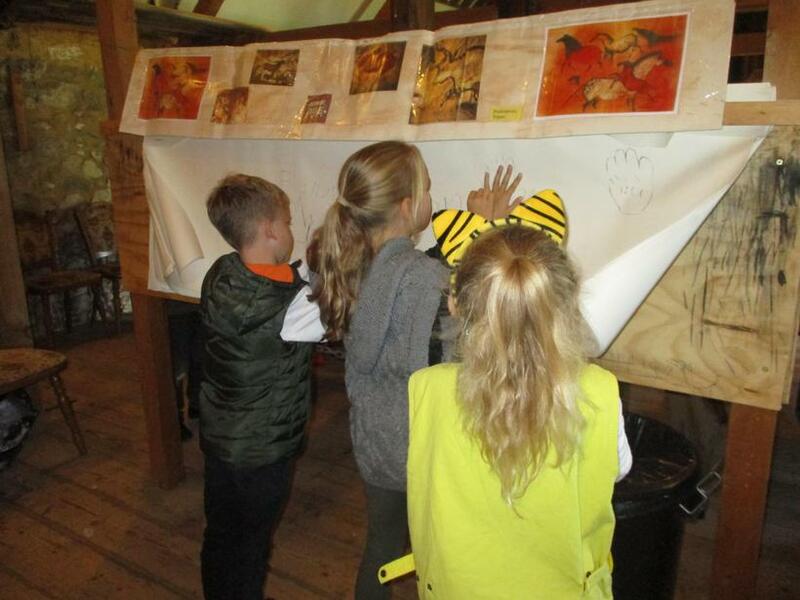 The children looked fantastic in their World Book Day costumes with plenty of foxes to satisfy all 3 farmers from 'Fantastic Mr. Fox'! 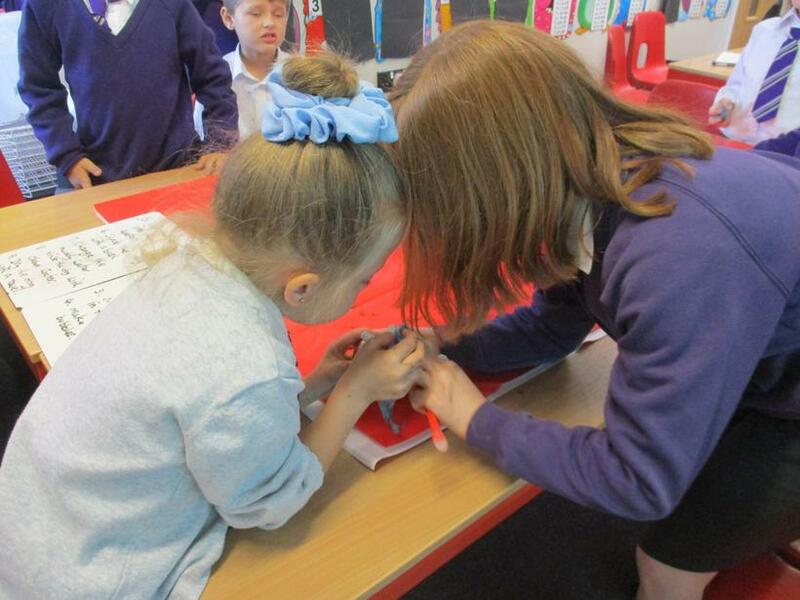 They have enjoyed reading the story of 'Lost and Found' and are writing some poems based on the story. 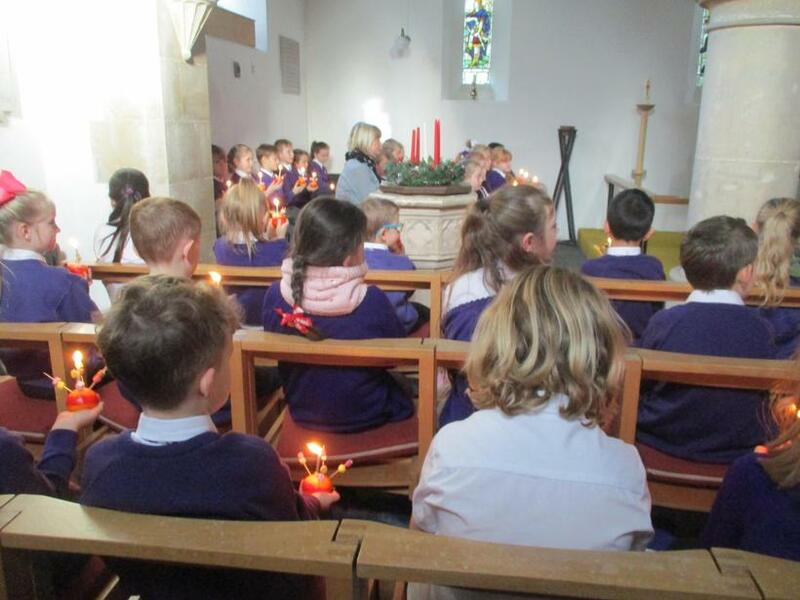 After another busy term leading up to Christmas, the children enjoyed a well deserved break and have returned to school ready to tackle the challenges ahead. 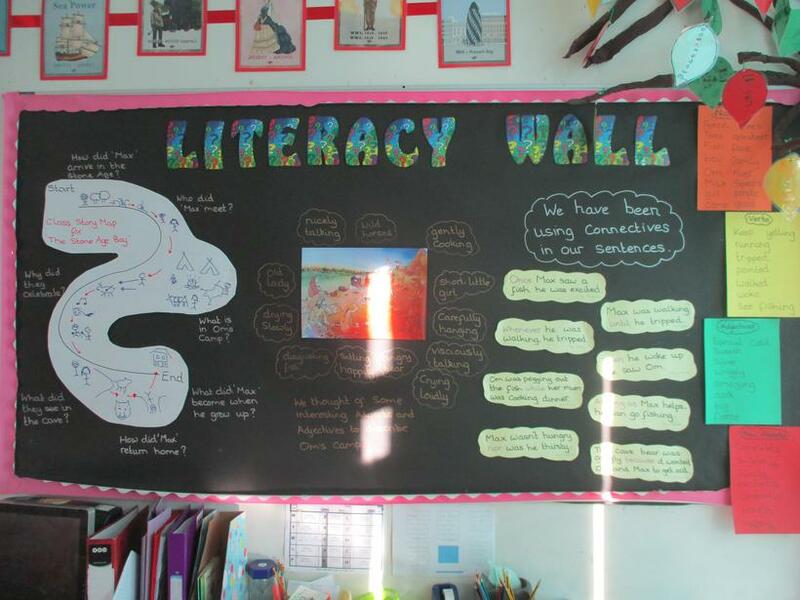 below are some of the highlights from Term 2. 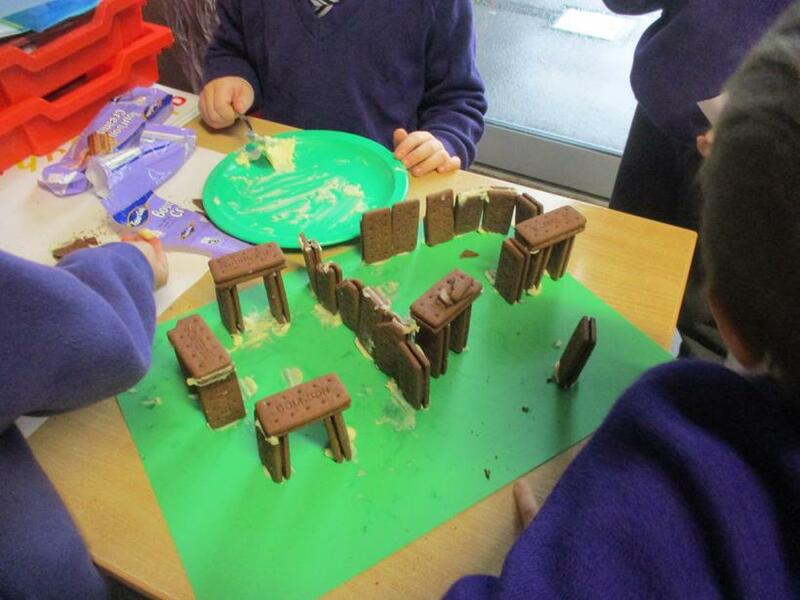 Building Stonehenge out of biscuits! 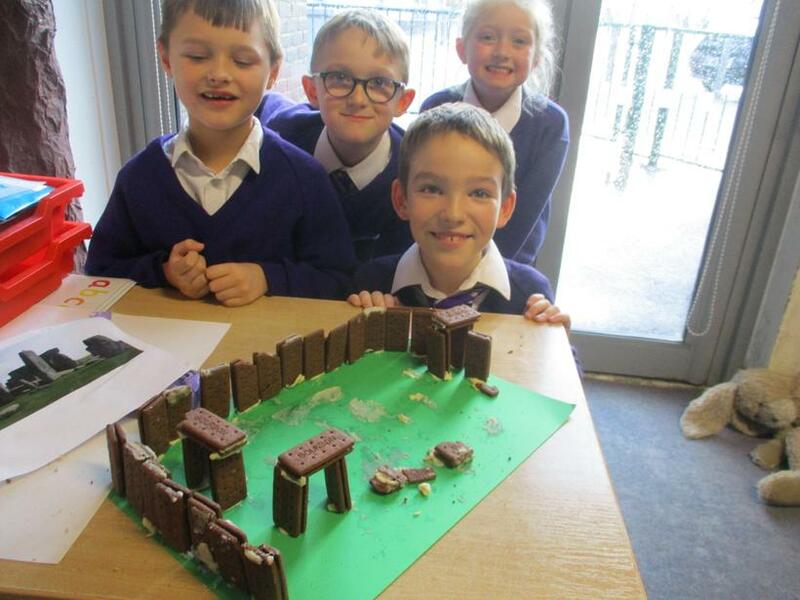 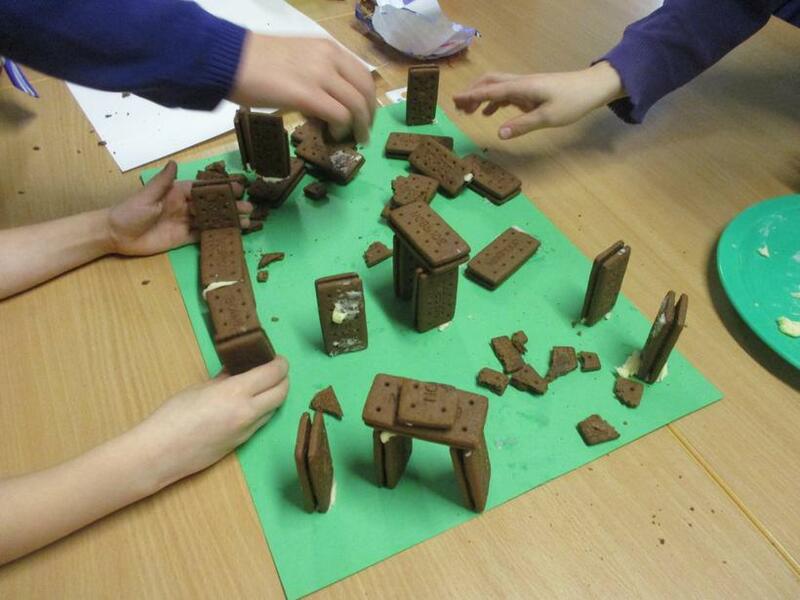 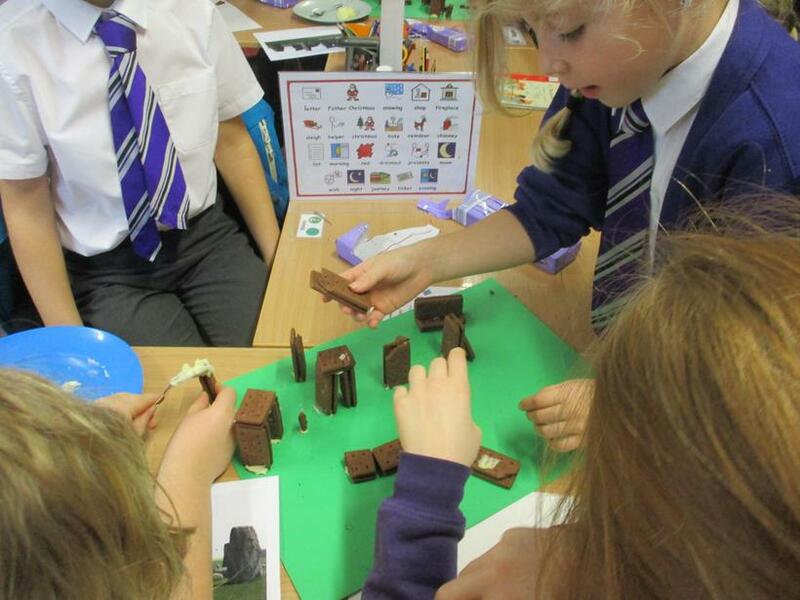 The children were set the challenge to work in groups to reproduce Stonehenge out of biscuits! 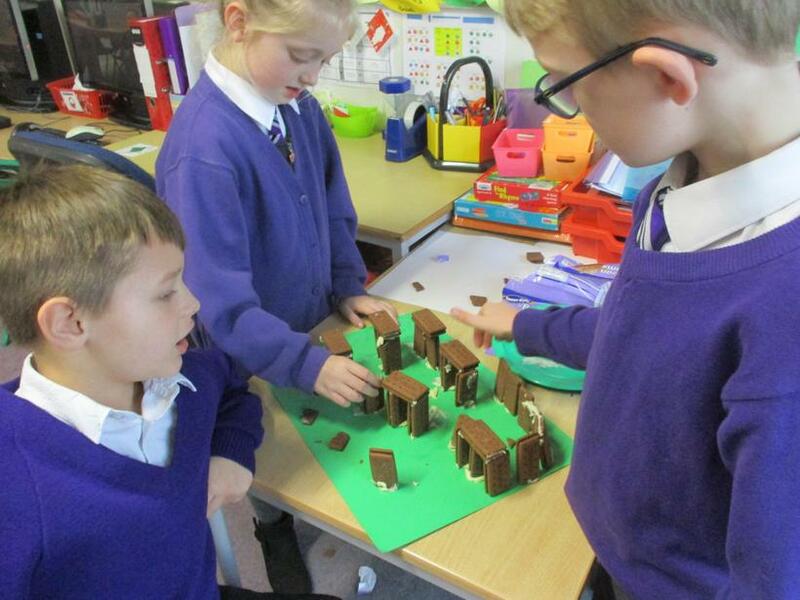 Their engagement was high as they competed to see who's model was the most accurate. 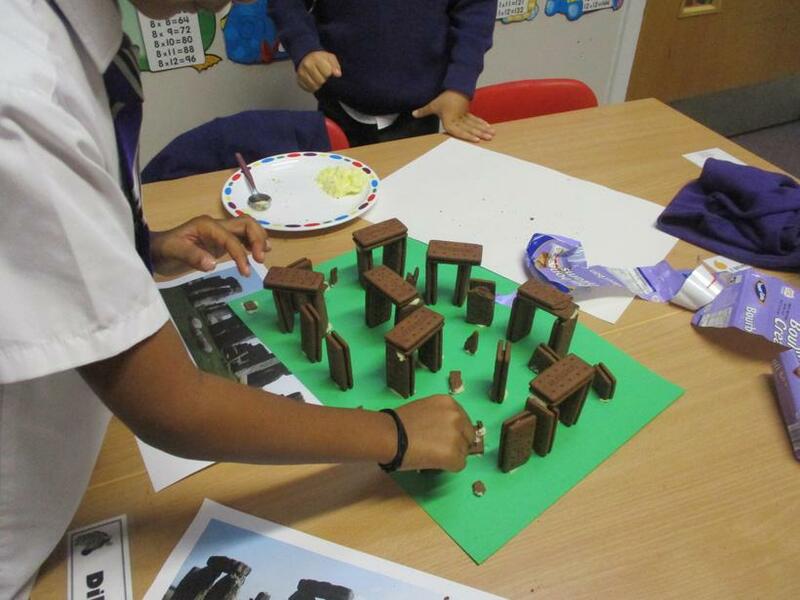 Unfortunately, their Stonehenge replicas didn't last as long as the original as their reward was to eat their constructions! 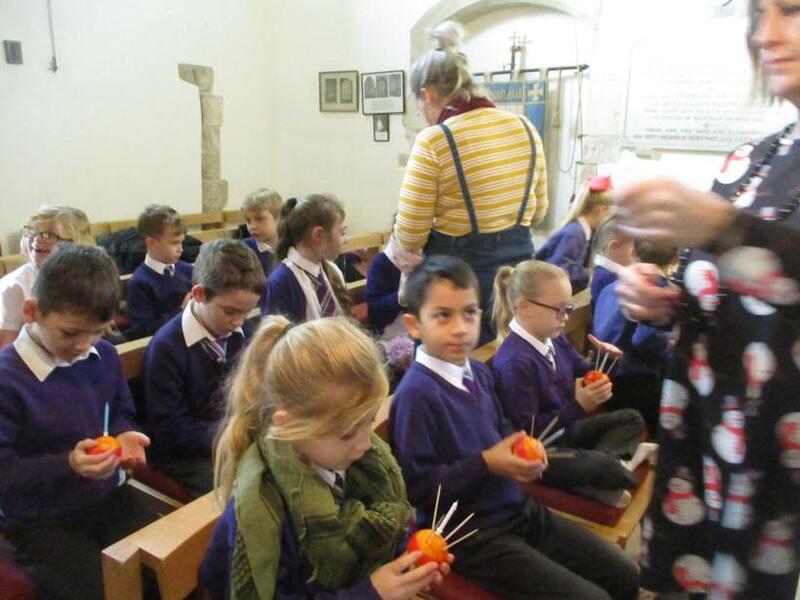 Visiting Whitfield Church to celebrate Christingle. 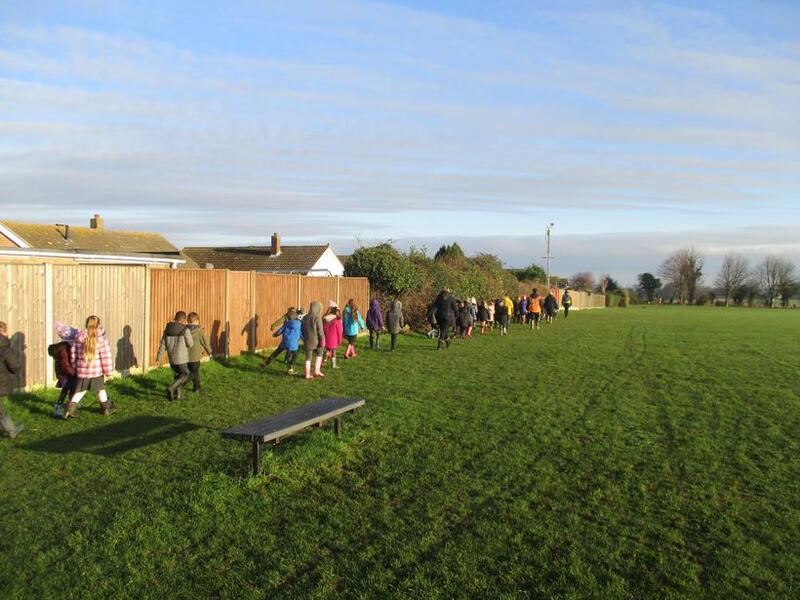 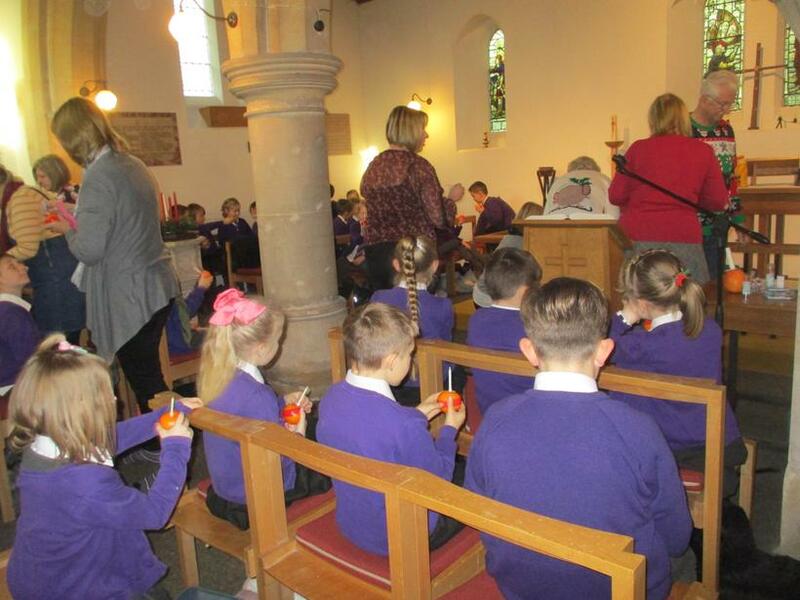 On a beautiful December morning we walked to Whitfield Village Church for a Christingle celebration. 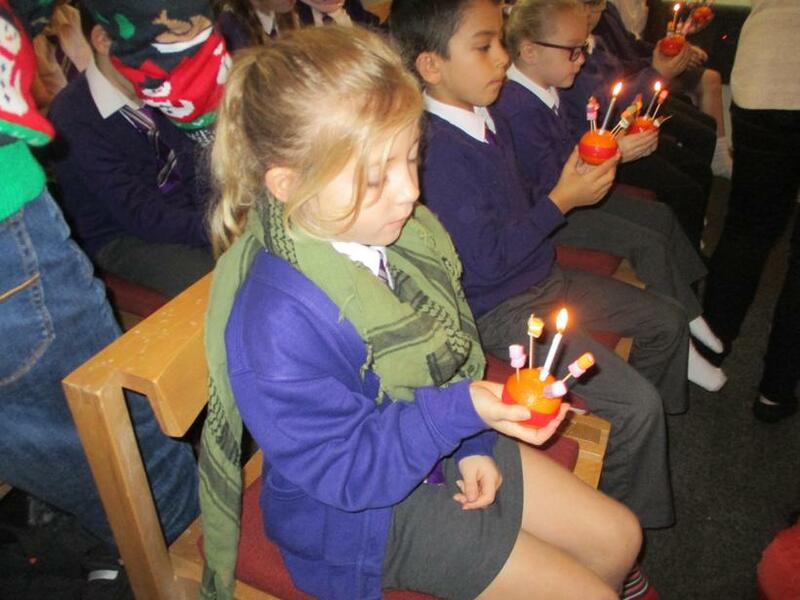 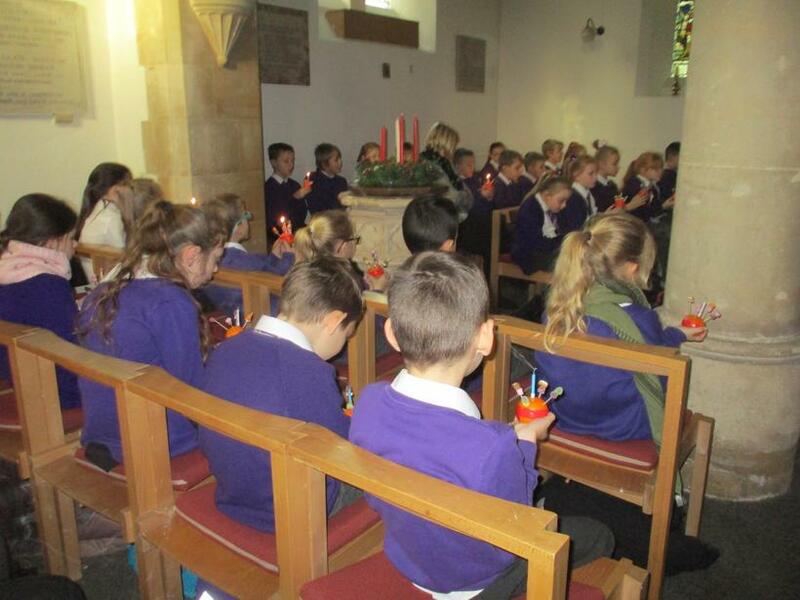 The children each made a Christingle 'orange' and sang a Christmas carol before the walk back to school. 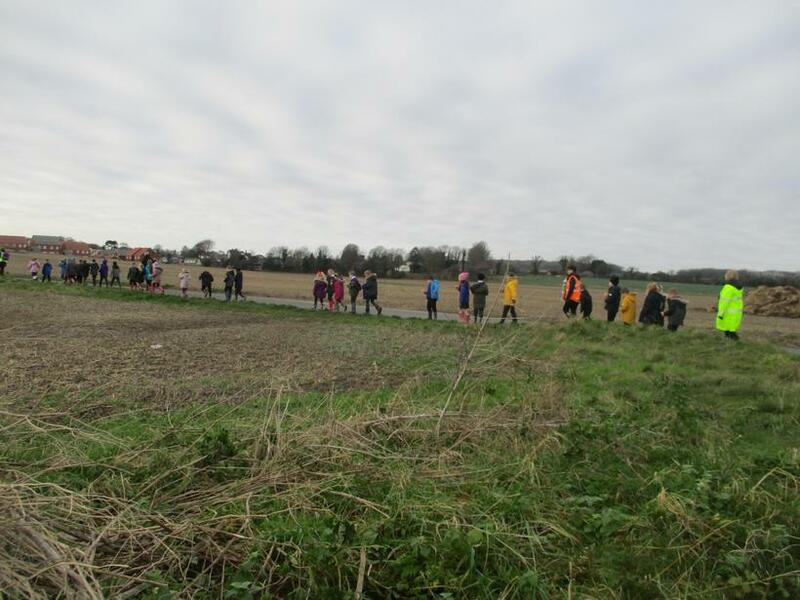 We were very impressed by the excellent behaviour and enthusiasm of all of the children and there wasn't a single complaint about the walk! 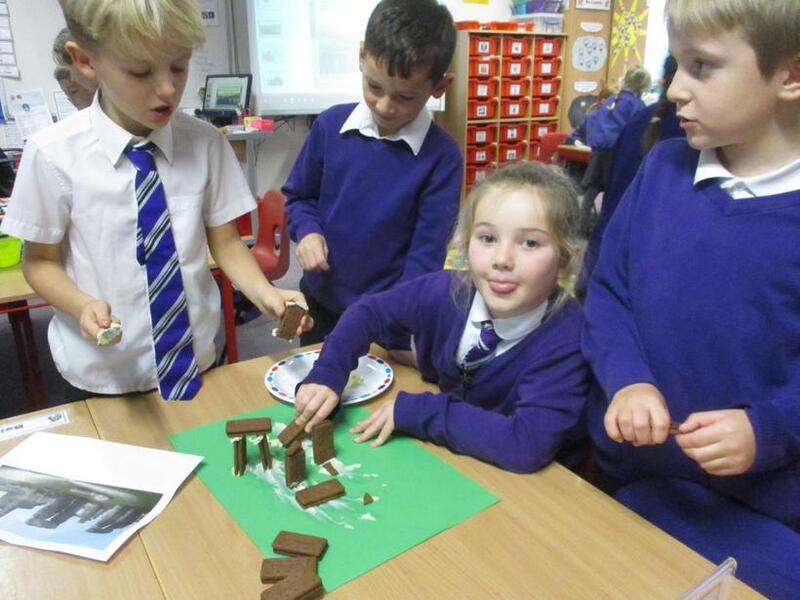 A super morning was had by all. 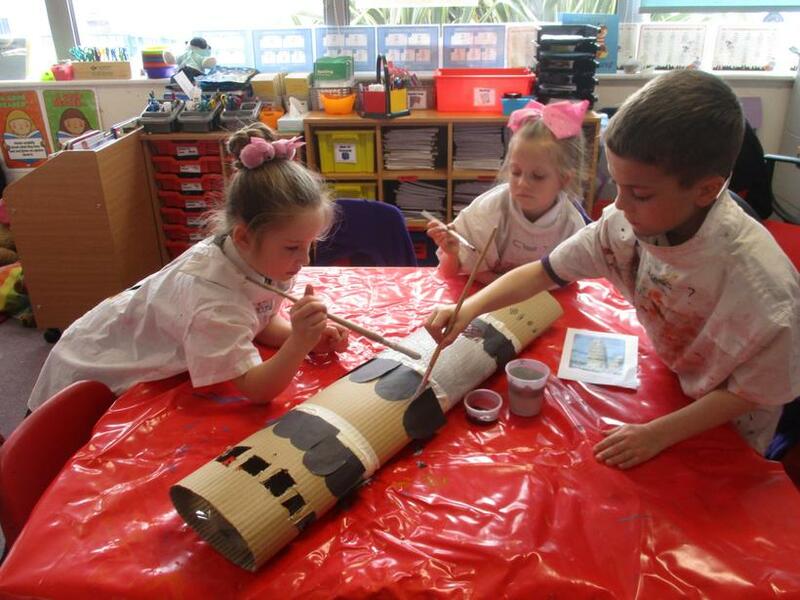 It has been an enjoyable first Term with Zebra Class with all of us learning about each other as new challenges have been faced and conquered. 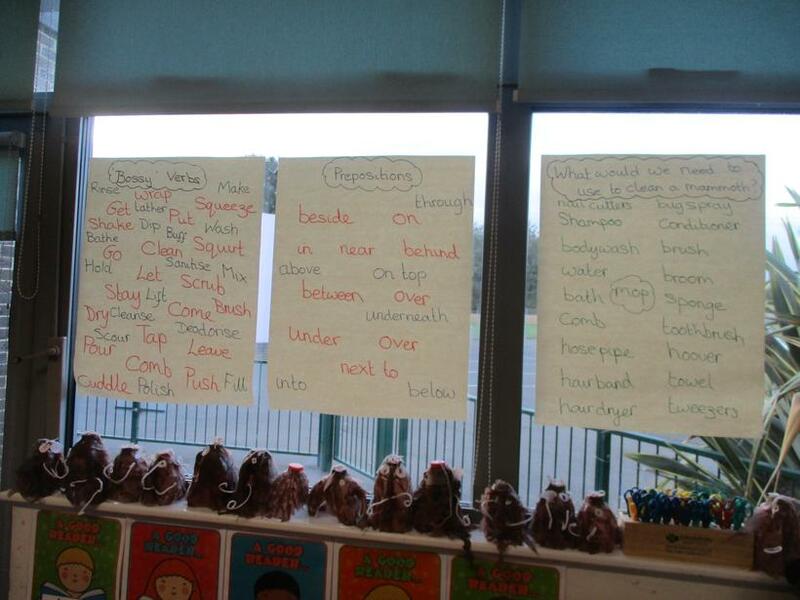 Below is a round up of some of the activities that have been taking place during Term 1 across the different curriculum areas. 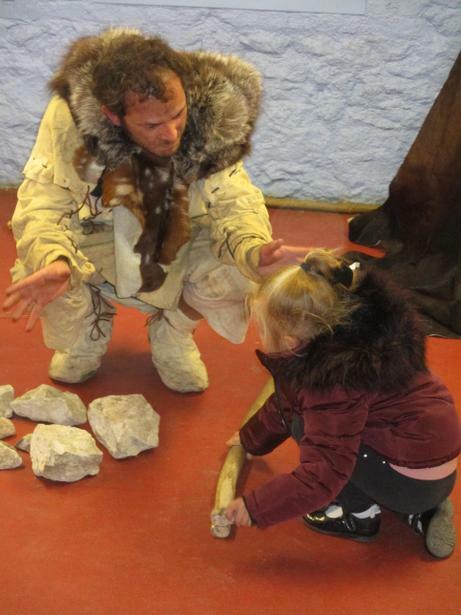 On Monday we had a lovely Stone Age day at the Kent Museum of Life. 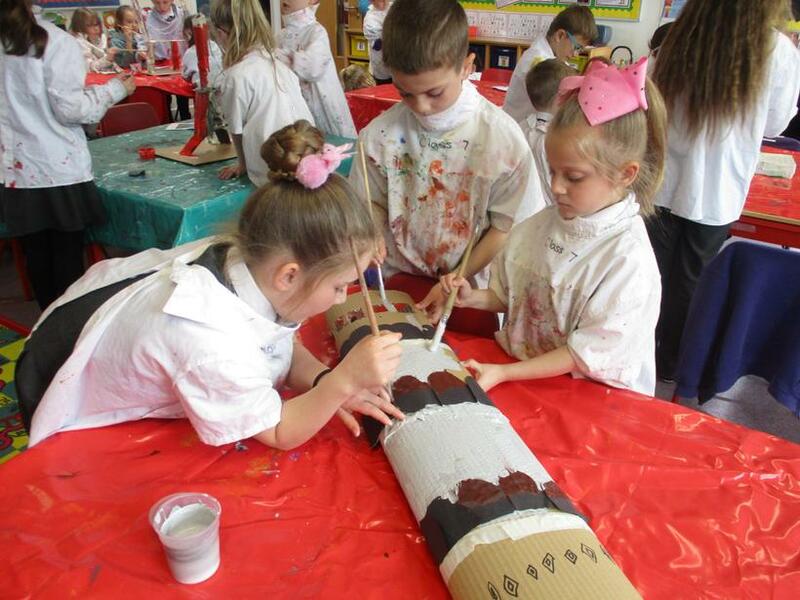 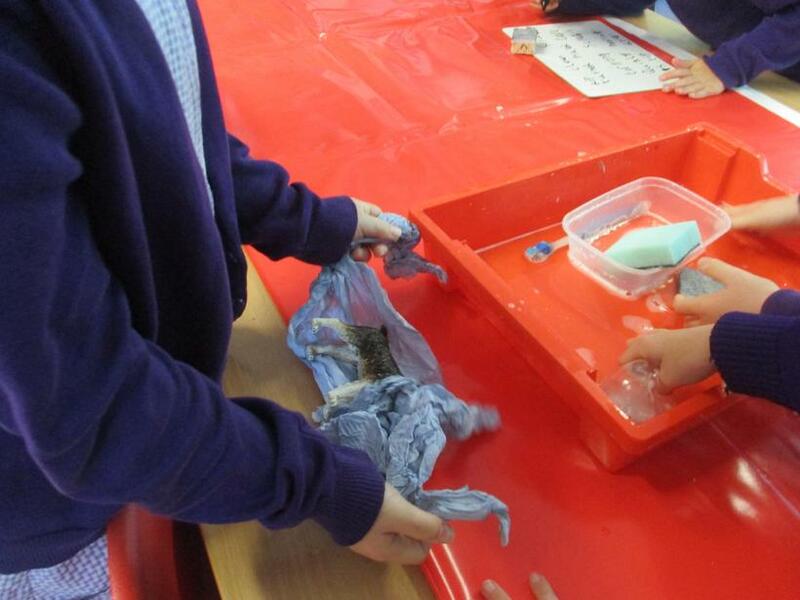 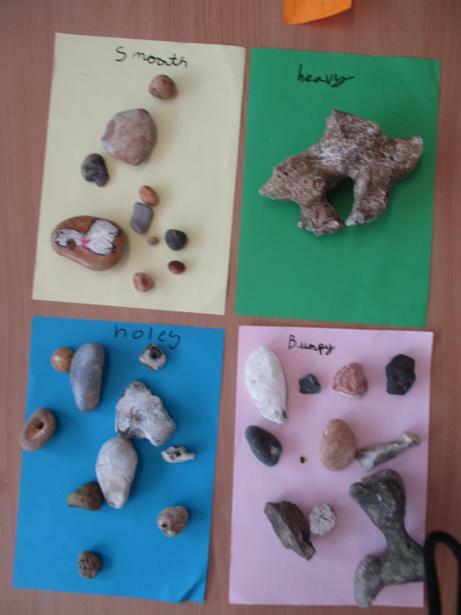 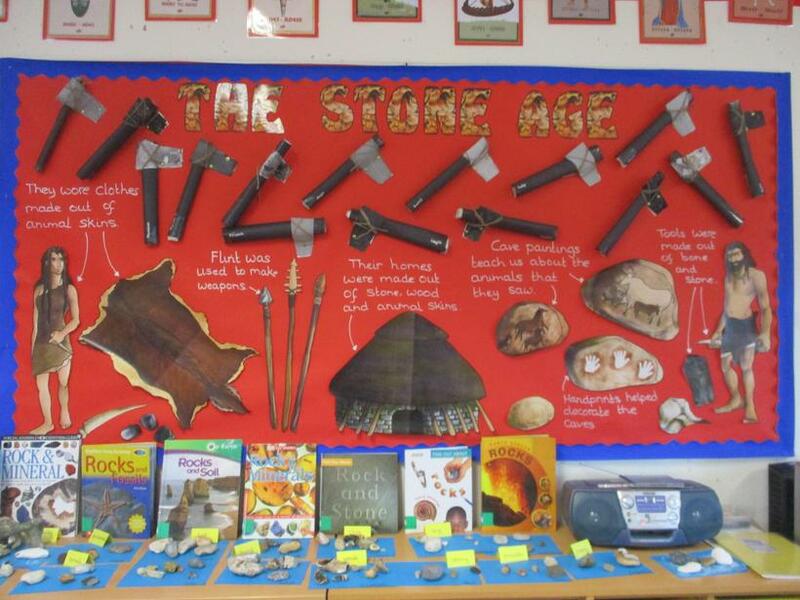 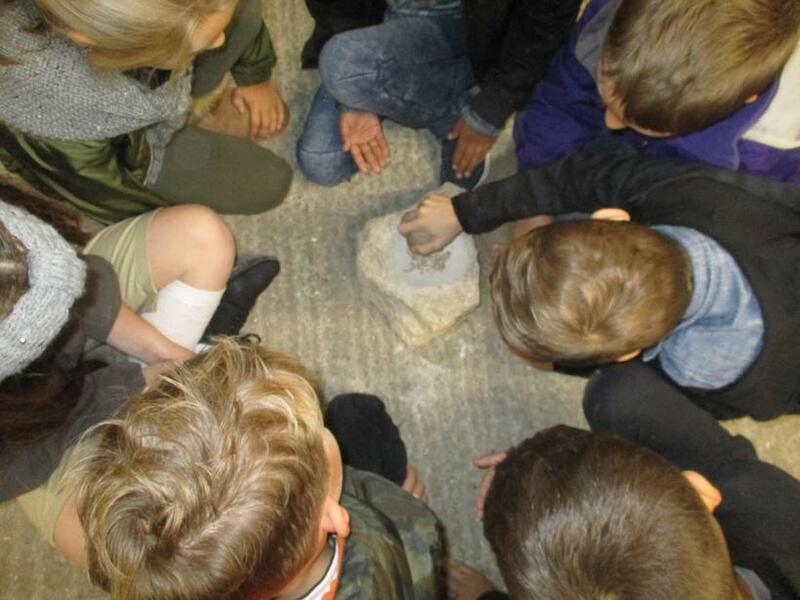 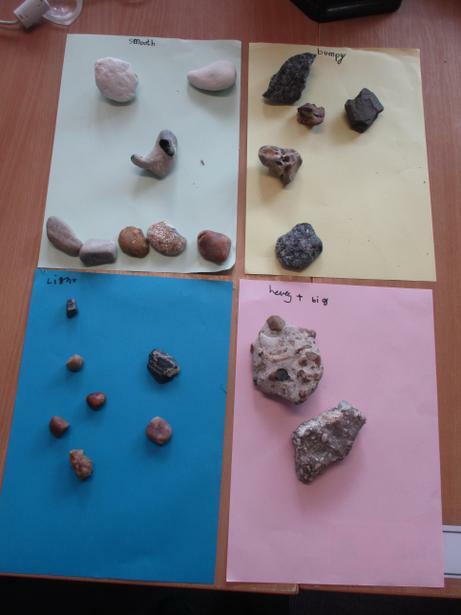 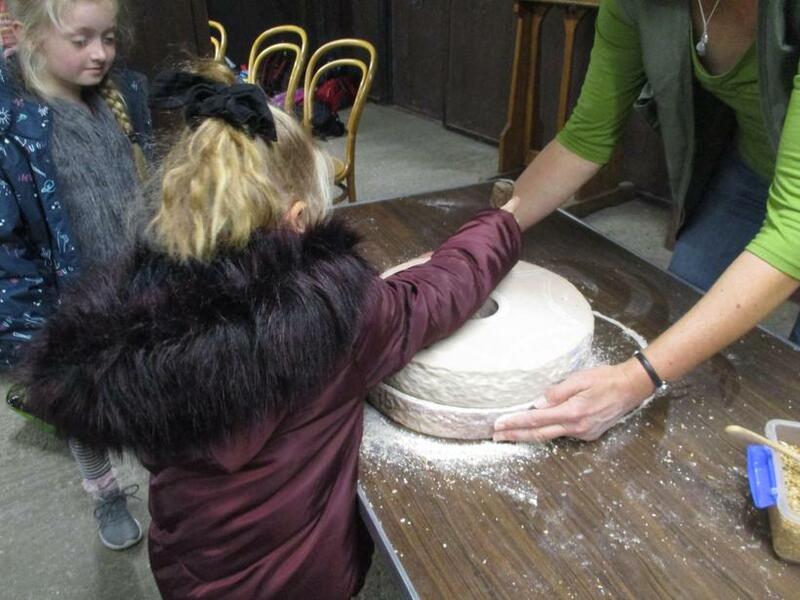 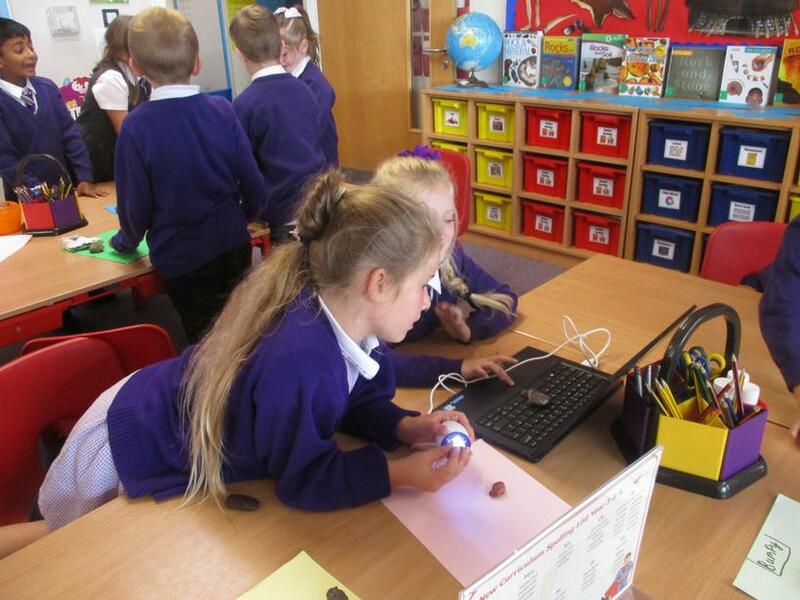 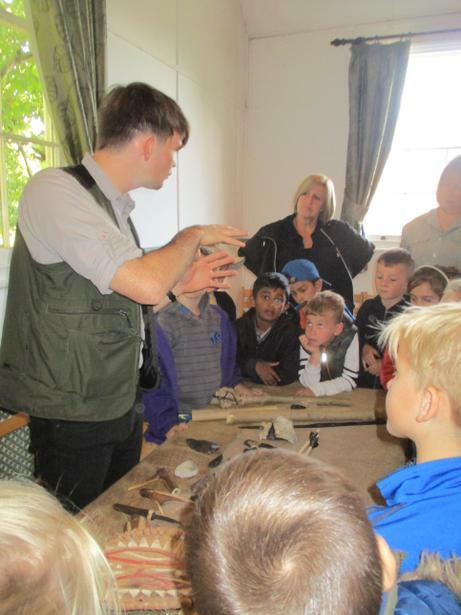 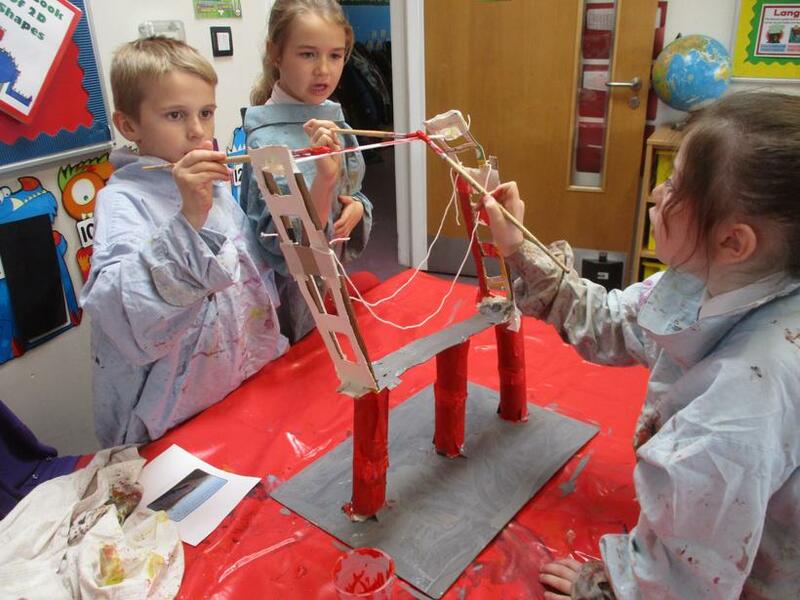 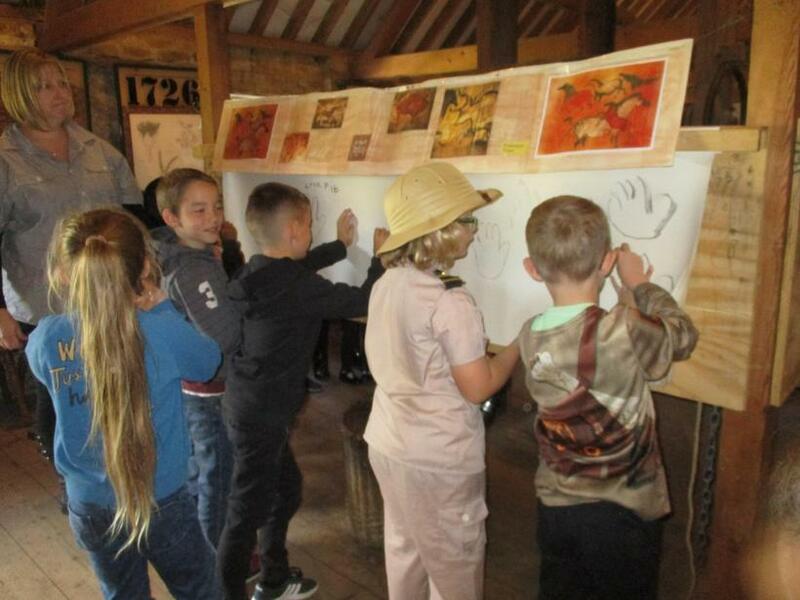 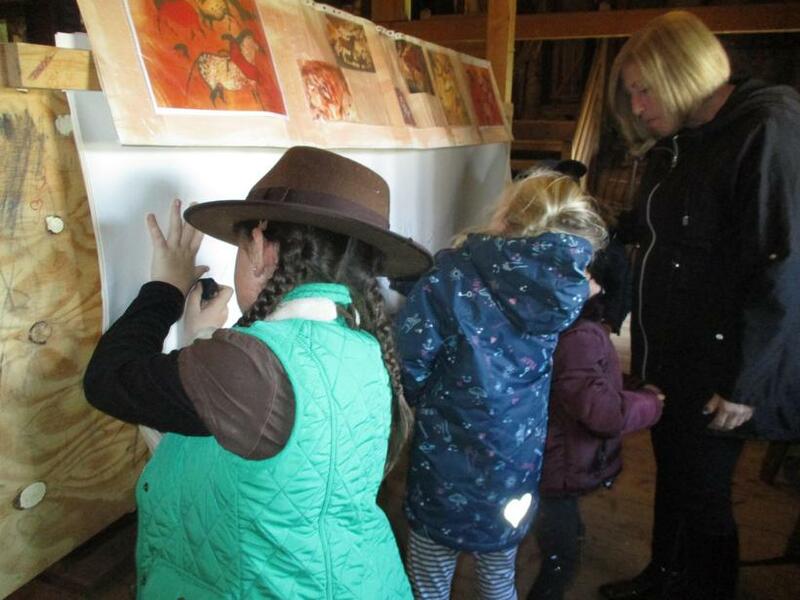 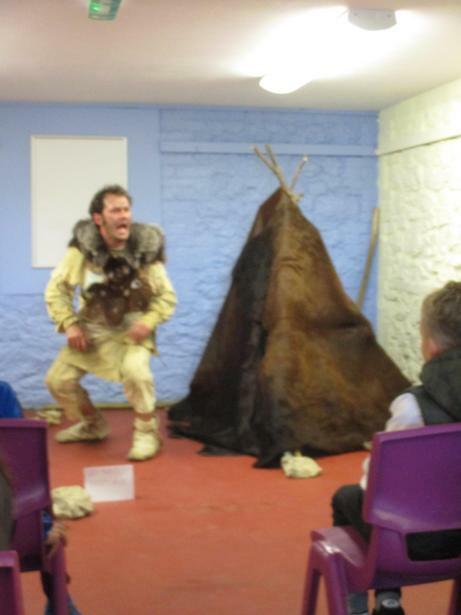 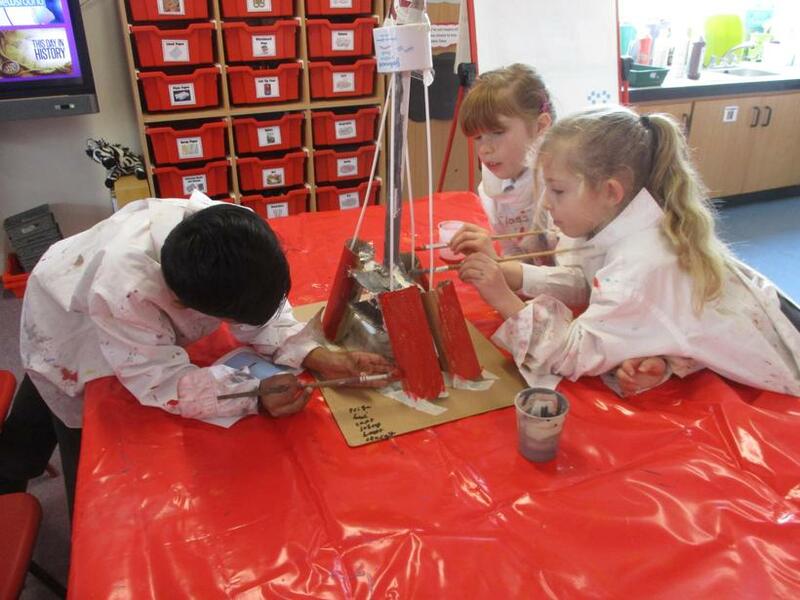 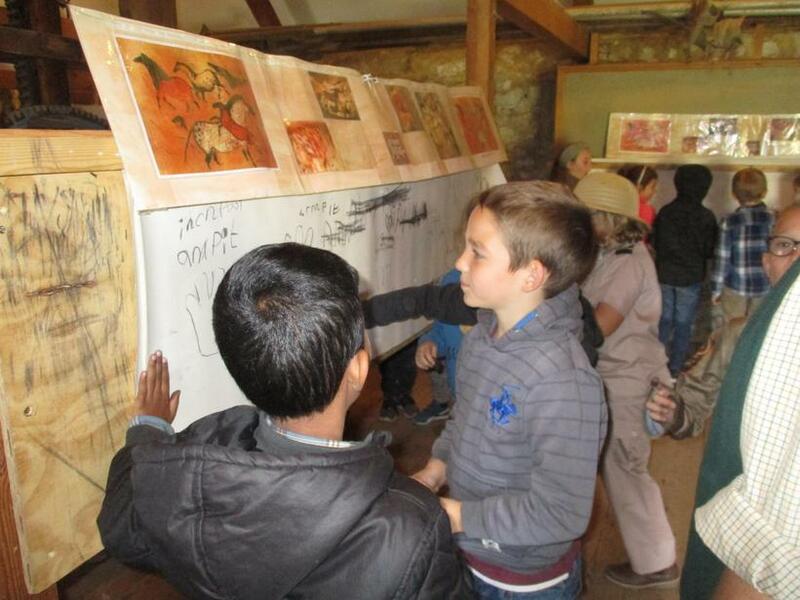 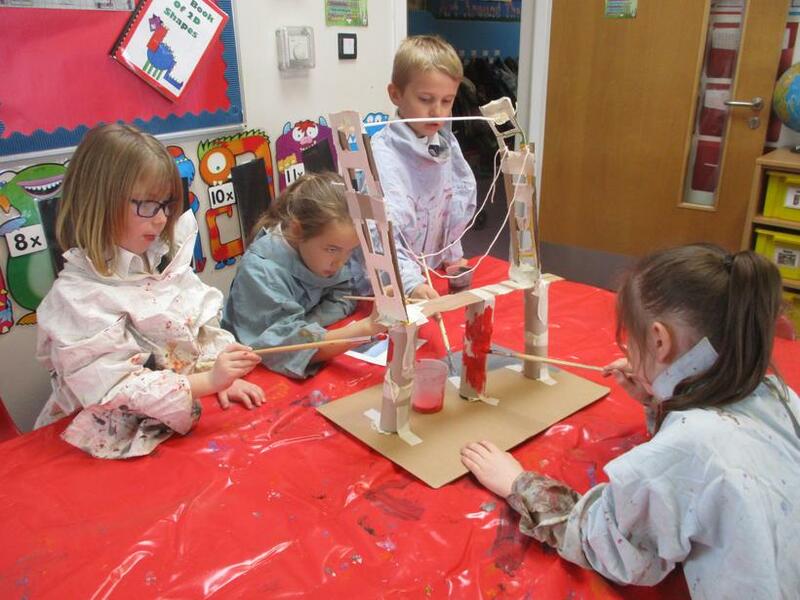 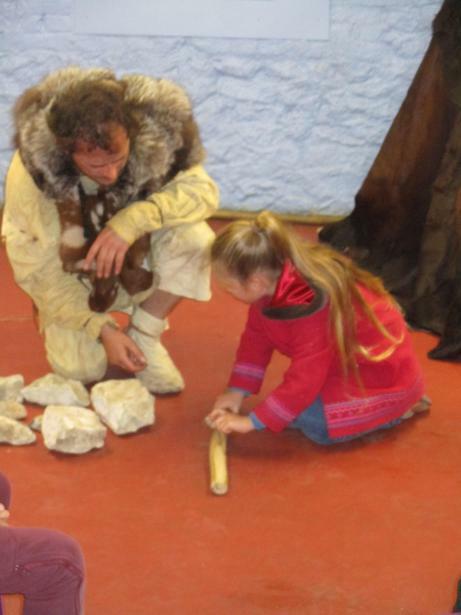 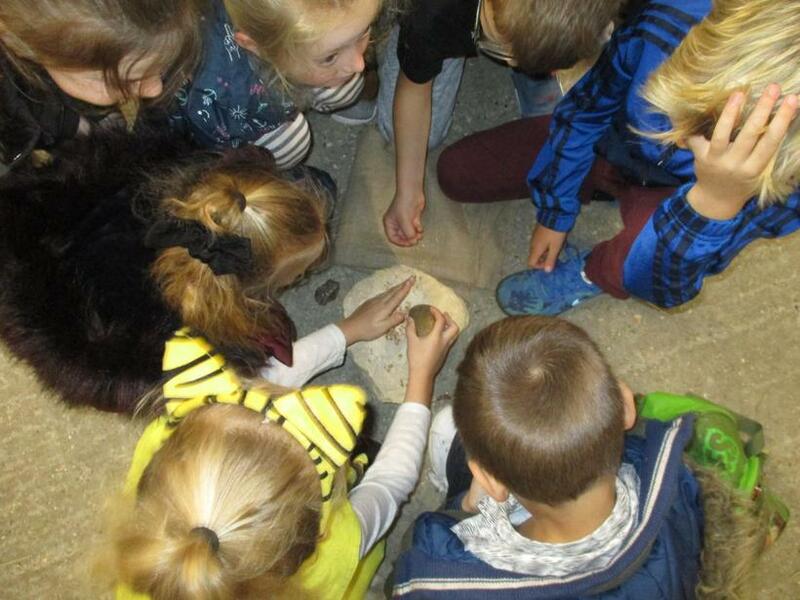 The children took part in a number of workshops which enhanced their knowledge of Stone Age life. 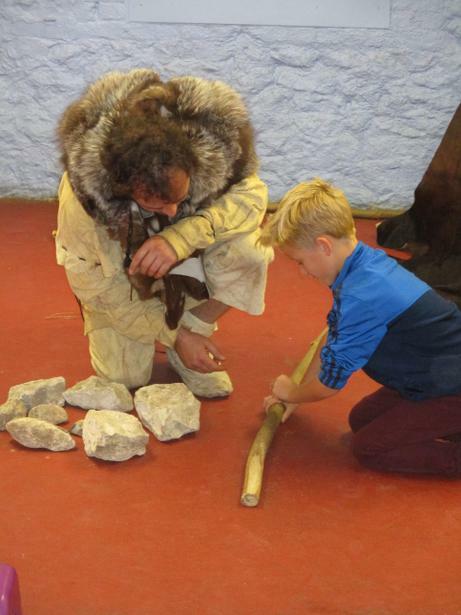 They particularly enjoyed meeting 'Claws', a Stone Age man who gave them all Stone Age names and also gave them useful tips about how to hunt for their dinner!